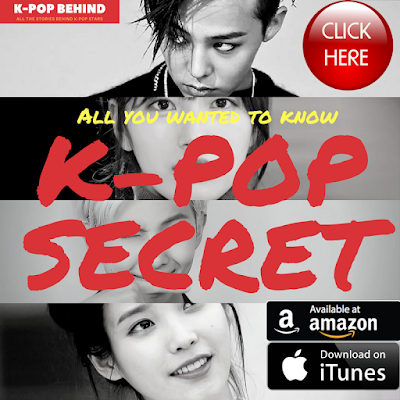 Kim Samuel is going to debut as a solo singer. According to the officials, the trainee, who has appeared in Mnet's "PRODUCE 101 Season 2" will release his debut album later this year, while Brave Brothers, a famous k-pop music producer who's running Brave Entertainment, home to Kim Samuel, is currently working on the album. As Brave Brothers has a great affection for Kim Samuel, he is doing his utmost to make the trainee's great debut album. 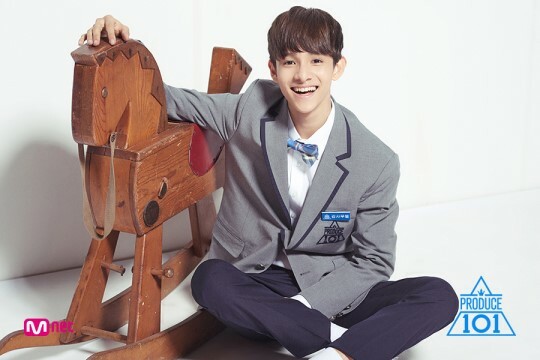 Kim Samuel, who showed outstanding dancing ability on "PRODUCE 101 Season 2" has received great attention from viewers, and it is expected that he will create a sensation in the world of k-pop as a solo singer.